Don't Fear AI: 16 Ways To 'Future-Proof' Yourself As A Professional | CareerPro Inc. Many companies are leveraging artificial intelligence and machine learning today, and the impact of these technologies is only expected to increase. While this is great for businesses looking to improve their performance, many employees worry that robots will take over their jobs within the next few years. While AI may certainly change certain types of jobs, they will never fully replace human workers—you just need to know how to maintain and sell your skills. Forbes Coaches Council members shared tips for “future proofing” yourself for an AI-driven working world. 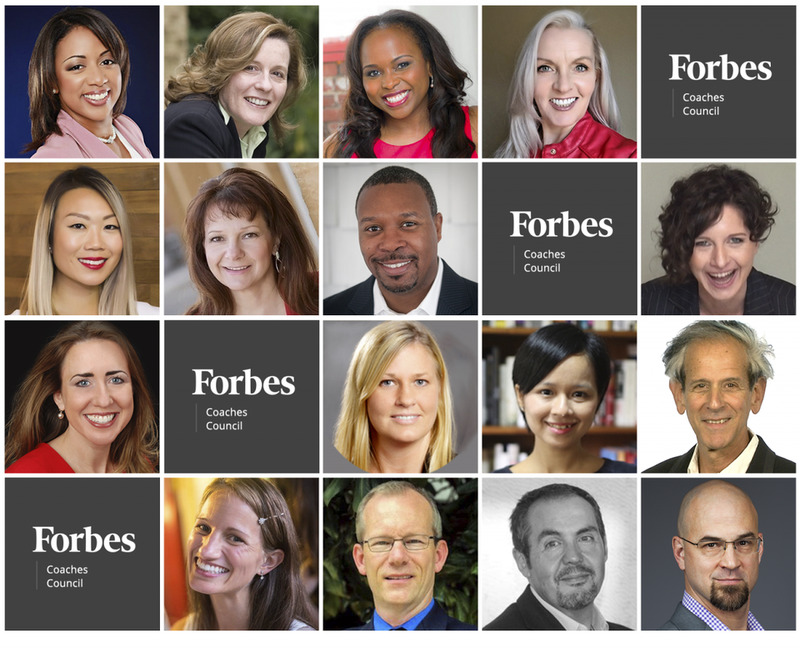 Members of Forbes Coaches Council offer tips for developing the skills that will be needed in future careers.PHOTOS COURTESY OF THE INDIVIDUAL MEMBERS. Refocus on AI and ML as tools that can deliver increased value and service by ridding you of certain tasks. They don’t replace the core of business: relationships. Be knowledgeable and embrace the benefit and differentiating value. First, it gives you more time to focus on client-centric priorities. Second, as a leader, it helps you build and maintain relationships, strengthening your expertise. 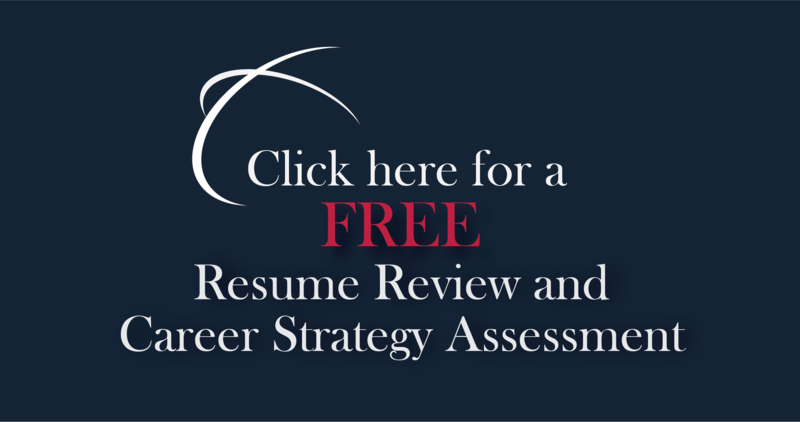 – Lisa K McDonald, Career Polish, Inc.
To set yourself up for potential opportunities to take on more tasks and projects, be a great employee. Say yes to these opportunities as you will become more skilled, valuable and versatile. You may be thinking, “I’m already too busy!” Fair enough. Say yes, then look for ways to use AI and ML in your role to make you more efficient (reduce costs). This is valuable—you are valuable—to the company. – Jennifer Dowdeswell, JBD Performance Group Inc. Many career professionals think they must go on a technology training junket to keep up. While that may be true in most fields, career professionals who create powerful industry content and build their brand by publishing may be able to separate themselves in a sea of sameness and changing technology. Create your point of view in your field and contribute well-written posts, articles and content. – John M. O’Connor, Career Pro Inc.